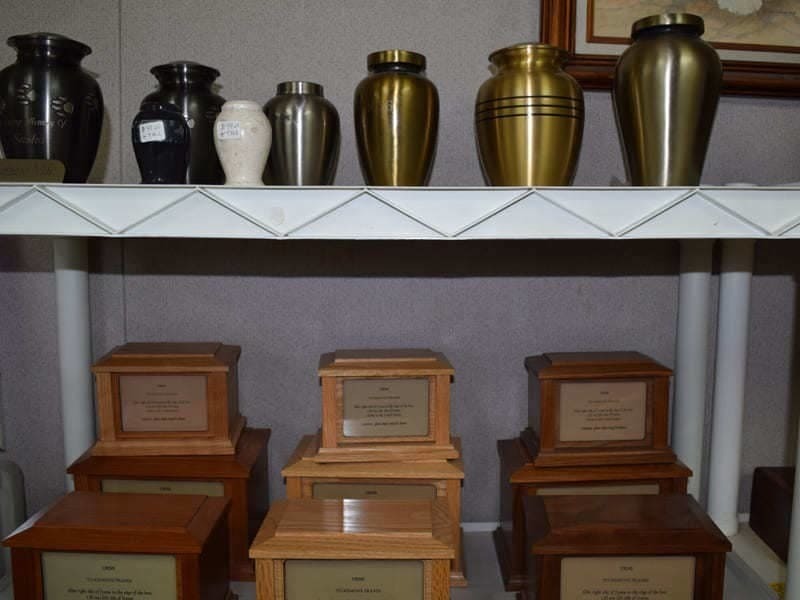 Your compassionate and accommodating pet loss specialists at Pet Haven Cemetery and Crematory are here to assist you with advanced planning for your pet funeral and pet memorial stones. We provide our services to the city of Gardena. Your heart is our priority. You can be assured that the cremation and burial process of your pet will be treated with the utmost quality of compassion, care and respect. From that heart wrenching moment when it becomes clear that your beloved pet’s days with you are limited, Pet Haven Cemetery and Crematory will gently guide you through all the burial arrangements that must be made. Or pre-need plan is designed for pet parents who wish to make a selection of a grave space and burial products before the loss of their pet. 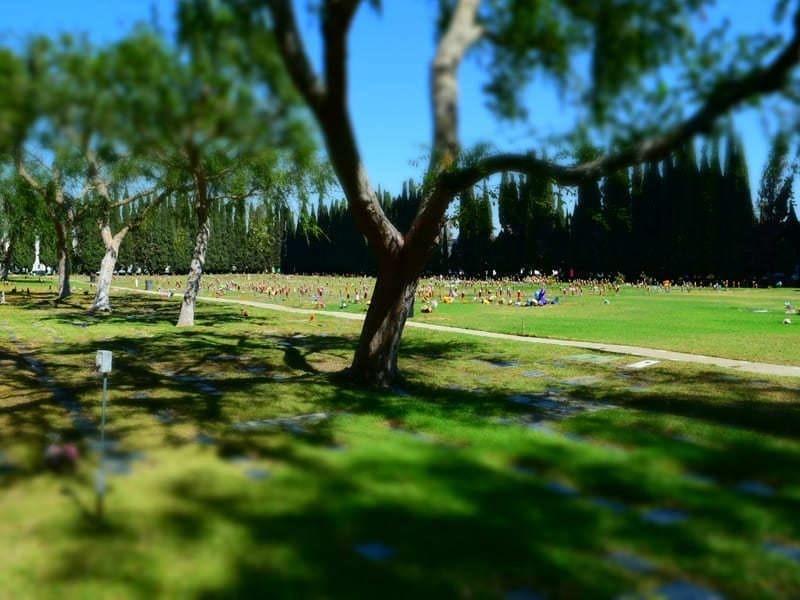 We also provide the option of tier or companion burials. With up to three slots per plot space, keep your entire pet family together. There are financial options where you may pay for your pet’s cremation or burial service in advance. When the time comes, all of the arrangements have already been made so that you can focus on your last farewell with your beloved pet. 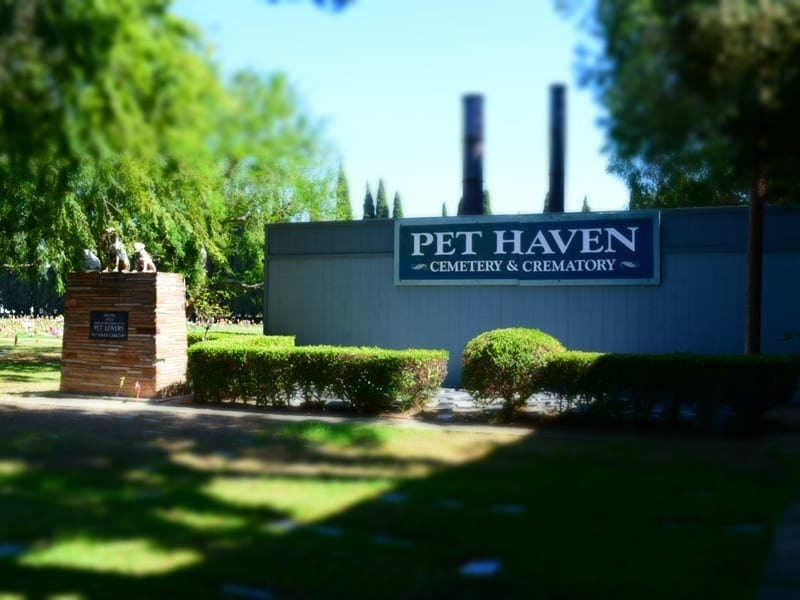 Here at Pet Haven Cemetery and Crematory, we understand that a pet is a huge part of your family, which is why they deserve the best service and aftercare. We offer pick up, cremation, aquamation and burial services for all household pets. 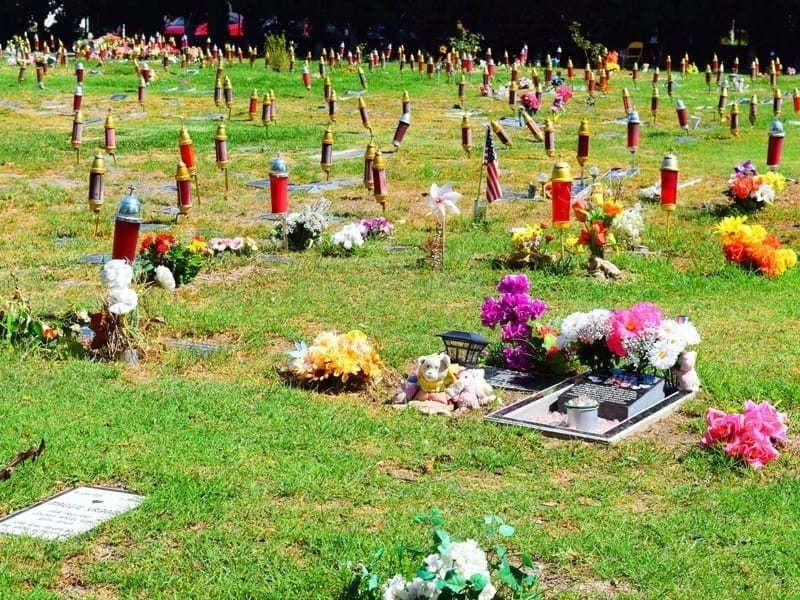 Contact Pet Haven Cemetery and Cremation to start the advanced planning process. We are here for you every step of the way.